Social media, admittedly, can be a real pain in the keister. While it brings way too much nonsense and angst into my carefully constructed cocoon, social media occasionally brims with nuggets of beauty, joy and amazement. Such is the case of recent Twitter posts from the Colorado Tourism Bureau, which are rife with mesmerizing statewide photos of the glorious autumn colors. The posts — like this short video showcasing pockets of golden aspen trees that are framing the drive up Guanella Pass — remind us that living here is an unmistakable and profound privilege, to say the least. Leaf peeping is a thing. Just ask the millions of tourists who motor to Colorado in Airstreams, Winnebagos, Westfalias and other stop-anywhere campers. And now that daytime temperatures are finally hitting that mid-70s sweet spot, there is no better time to get outside and play. 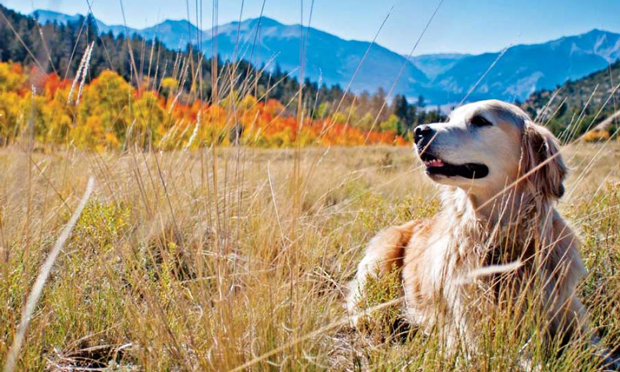 Silver Jack Shoreline Trail: Located near Montrose, this dog-friendly 1.5-mile hike to the Silver Jack Reservoir offers sumptuous views of the San Juan Mountains and a landscape accented by ribbons of burnt orange and daffodil yellow. 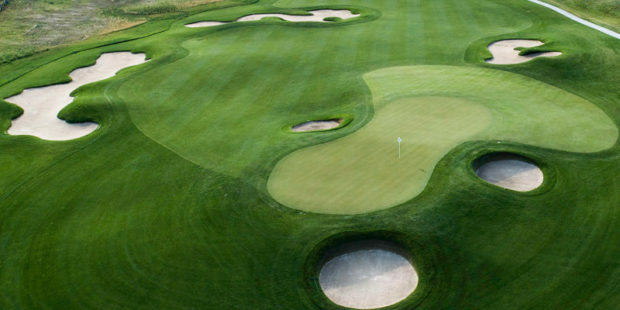 Golfers can tee it up at Black Canyon, semi-private The Bridges and members-only The Links at Cobble Creek. Rollins Pass in Grand County: Tucked less than 70 miles from Denver, Grand County is gateway to show-stopping Rocky Mountain National Park and its world-renowned mountain canvas of colorful aspens and other deciduous beauties. 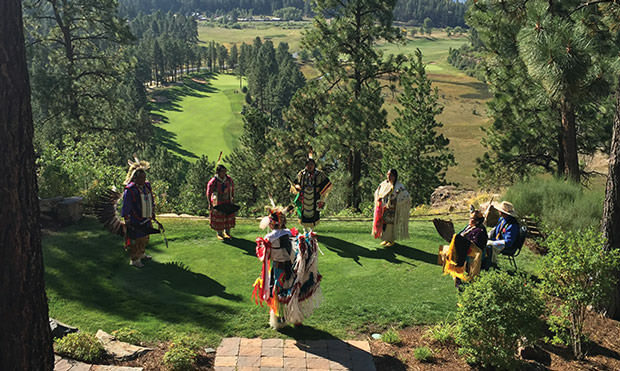 In and around Grandby, golfers play supernatural golf at Golf Granby Ranch, Grand Elk Ranch & Club, Grand Lake and Pole Creek. 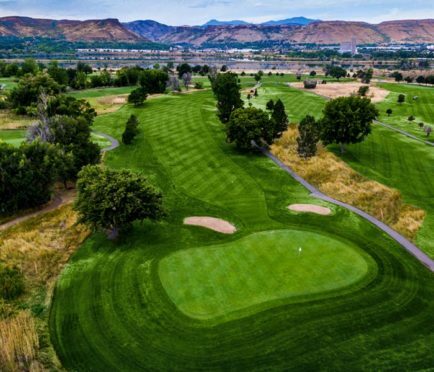 Purgatory Resort’s Twilight Lift: With Steve Winwood’s “Higher Love” melody playing in your head, head just north of Durango and ride the chairlift to view some of Southwest Colorado’s most spectacular country, including mind-blowing views of the gnarly Needles Mountain Range. 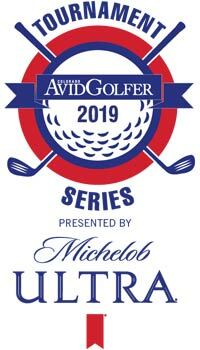 Pack the clubs and go play Hillcrest and Dalton Ranch,, or if you have a connection tee it up at ultra-private Glacier Club. 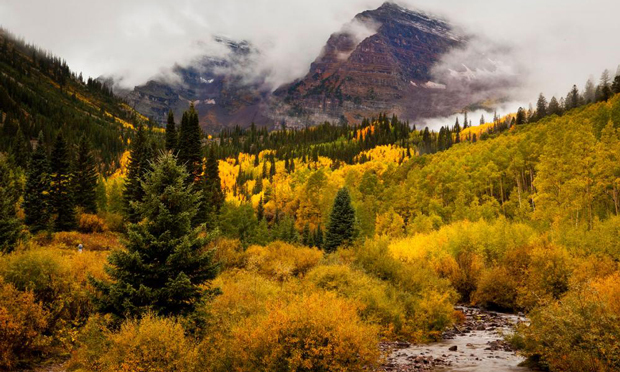 Maroon Bells near Aspen: Colorado’s fall season is transformative, and nowhere is this more palpable than just outside Aspen at the base of the Maroon Bells’ iconic twin 14,000-foot peaks. 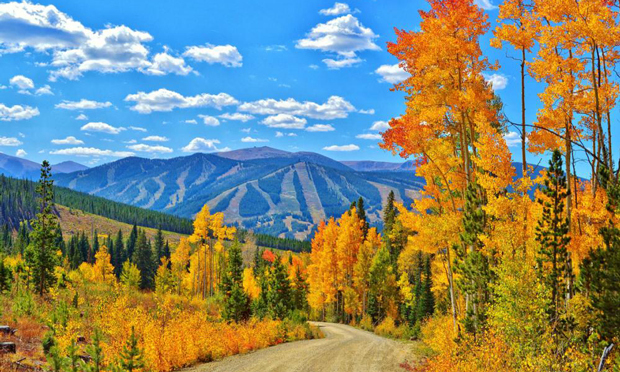 Leave the driving to someone else by riding the scenic bus, which runs through early October from Aspen Highlands. 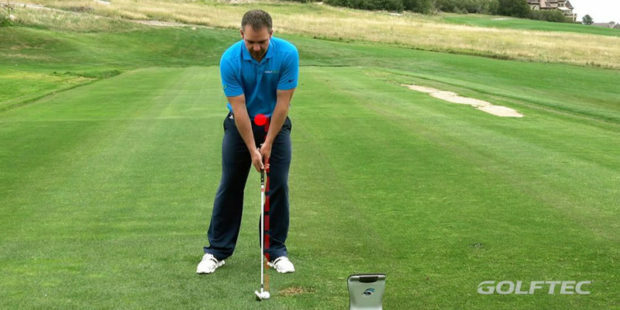 For golf, the places to play are Aspen Golf Club and, down-mountain, Ironbridge and River Valley Ranch. 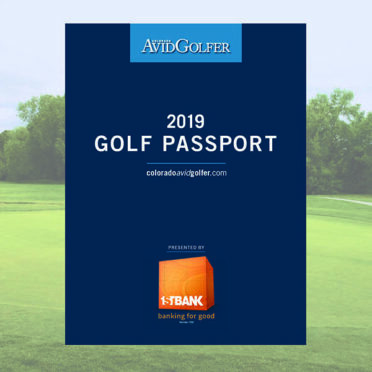 Bonus tip: Don’t forget to take full advantage of the statewide discounted tee times (and inclusive carts) via the Colorado AvidGolfer Golf Passport.